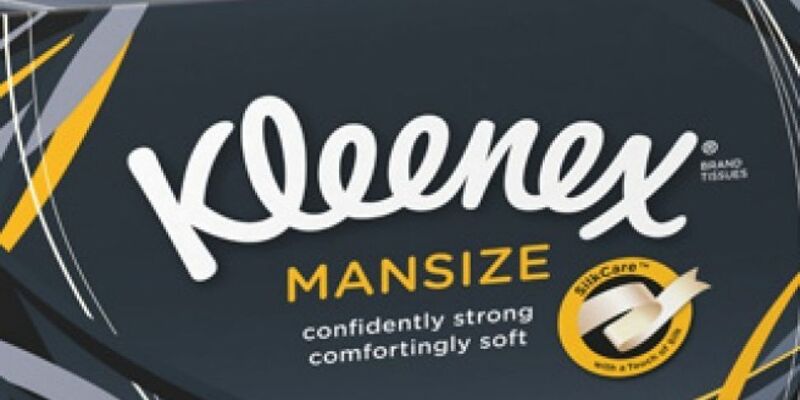 Kleenex is to re-brand its 'Mansize' tissues, after claims the name is sexist. 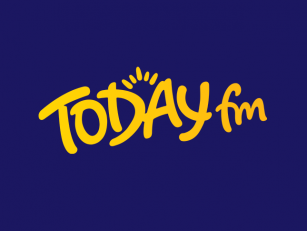 The firm has responded to those complaining on social media. It says the boxes will now be labelled as 'Extra Large' instead. One Twitter user suggested: "I'm female, and I don't feel 'unequal' by using a product named 'Mansize'. I actually prefer these ones". Another said: "Do women have different colds to men which mean they have different tissues?". Another gave an example of why she thinks the name needs to change.